Color: From a light saber brown to a dark brown. Application: Hand applied with a rag, Rolled with a short nap roller or sprayed. Or use in combination to achieve different effects. Color: Light brown to Dark Brown. 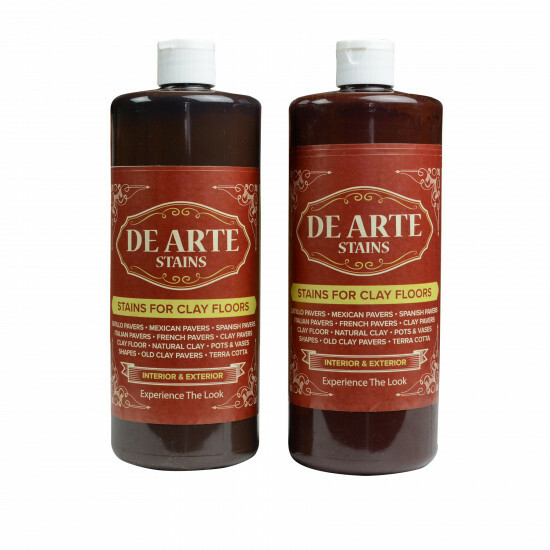 Stain comes Concentrate: Ration 1 part De Arte Stain to (2 up to 9 parts water) Example: 1 cup of stain to 2 cups of water. 1 cup of stain to 9 cups of water. Each different ratio of water will give you different density of tone. The more water the more translucence. Do not exceed the ratio of 1 part stain to 9 water, The stain will start loosing its adhesiveness. Only use distill or filter water. Make sure the filter water does not come from a salt pallet filler. Salt might create a white haze film on you stain. 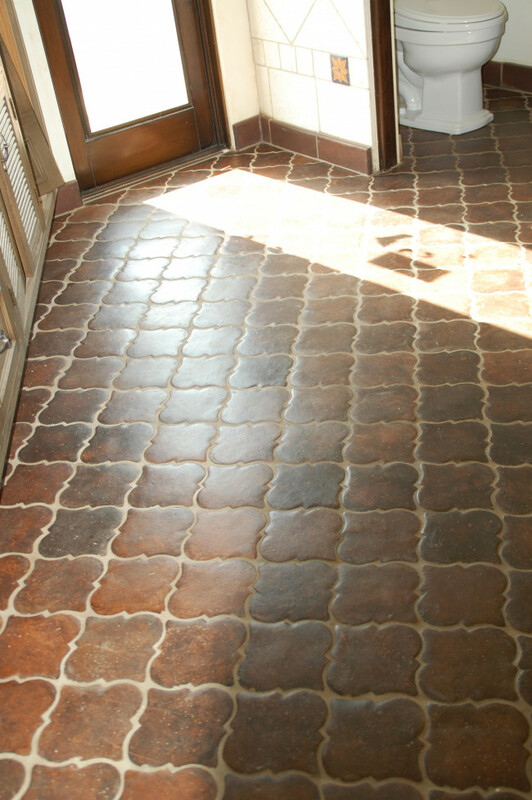 Use water based sealer. Penetrating and topical.